WHAT HAPPENS IF TAX RETURNS ARE NOT FILED? → The imposition by the IRS of a penalty for failure to file the tax return. → Triggering the IRS’s compliance mechanism which will result in the IRS contacting the taxpayer to request that the delinquent tax return be filed. → The preparation of a tax return by the IRS on behalf of the taxpayer if the taxpayer does not file the tax return after being requested to do so. This is known as a substitute for return. → The loss of refunds to which the taxpayer may be entitled. → Criminal charges for failure to file a required tax return which carries penalties of fines, prison or both. → In preparing the tax return the IRS will use the information it has received about the taxpayer from third parties, such as W-2s and 1099s. → The IRS will not reduce income by deductions, exemptions and credits to which the taxpayer may be entitled under the law, resulting in a much higher tax liability than is actually owed. → The IRS will assess a penalty against the taxpayer for not filing the tax return. → The IRS will begin the collection process, which can include lien, levy and garnishment, against the taxpayer for the tax shown on the tax return, plus interest and penalties. → Collection remedies are not available until the taxpayer becomes current with tax return filing obligations. → The tax will not be subject to discharge in bankruptcy. Do not let fear of the IRS keep you from taking action to file delinquent tax returns.  Attorney Magda Abdo-Gomez has over 30 years of experience representing taxpayers before the IRS and is a former IRS senior attorney. She can help you get current with your tax return filing obligations, whether you have one unfiled tax return or several years of unfiled tax returns. Once you are current with your tax returns, she can work with the IRS to find a solution for the taxes and penalties which you may owe. 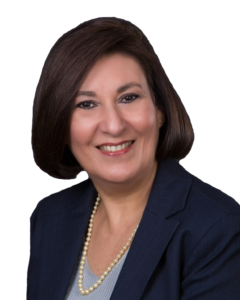 Call lawyer Magda Abdo-Gomez at 305-559-7478 or contact her online to see how she can help you with the IRS and your tax return filing obligation. She can represent taxpayers in South Florida from her office in Miami. She can also represent taxpayers wherever they are located and has represented clients throughout the United States and Florida.